"Our charity, whose main mission is to promote a dominant US Air Force and support America's heroes, is grateful for 4EverBrick's responsiveness, enthusiasm, and passion. 4EverBricks.com truly provides a 360 degree platform and we could not be happier with their work." 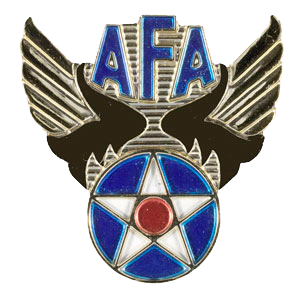 Returning to Mitchel Field in September 1928, he assisted in the development of fog flying equipment. Doolittle helped develop the now almost universally used artificial horizontal and directional gyroscopes and made the first flight completely by instruments. He attracted wide newspaper attention with this feat of "blind" flying and later received the Harmon Trophy for conducting the experiments. 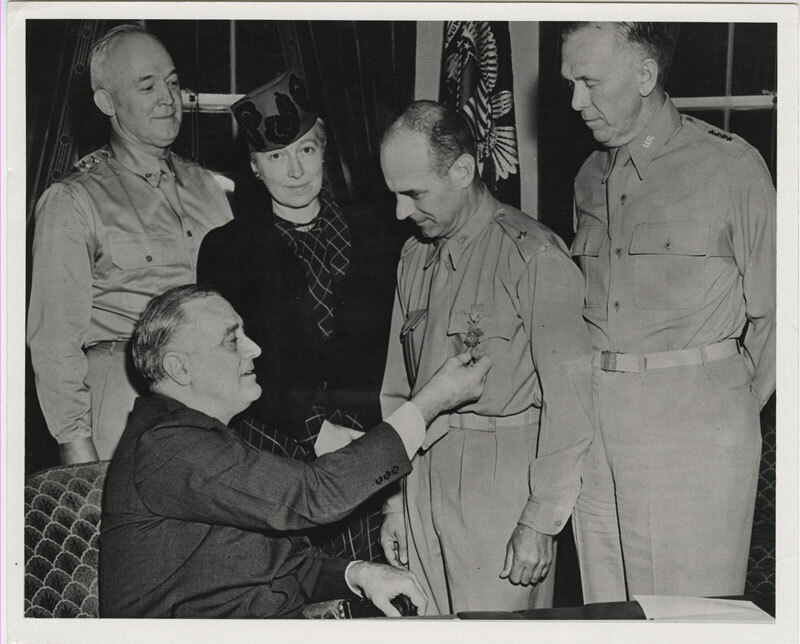 Doolittle received the Medal of Honor, presented to him by President Roosevelt at the White House, for planning and leading this successful operation. 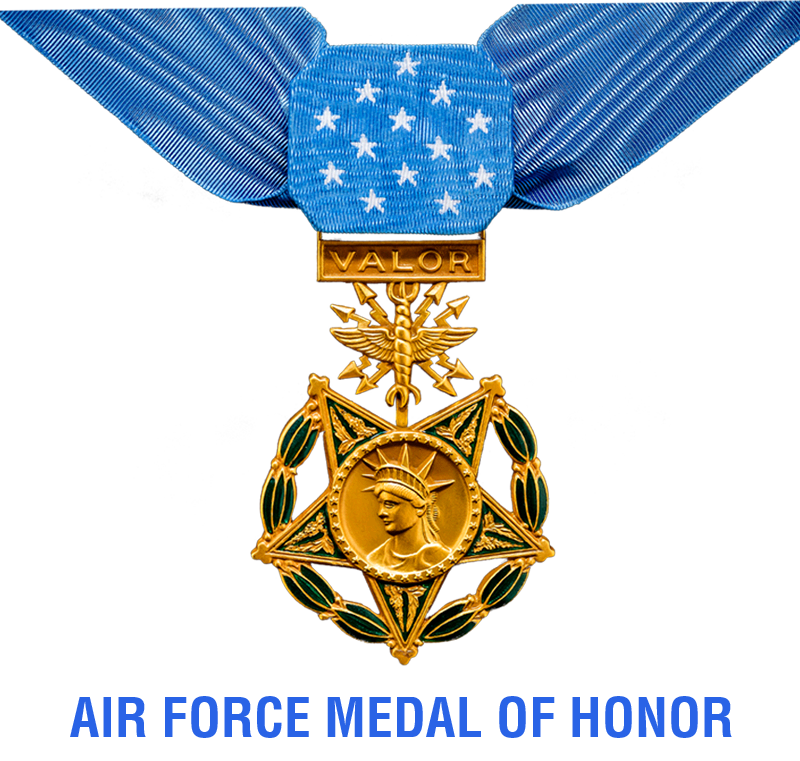 His citation reads: "For conspicuous leadership above and beyond the call of duty, involving personal valor and intrepidity at an extreme hazard to life. 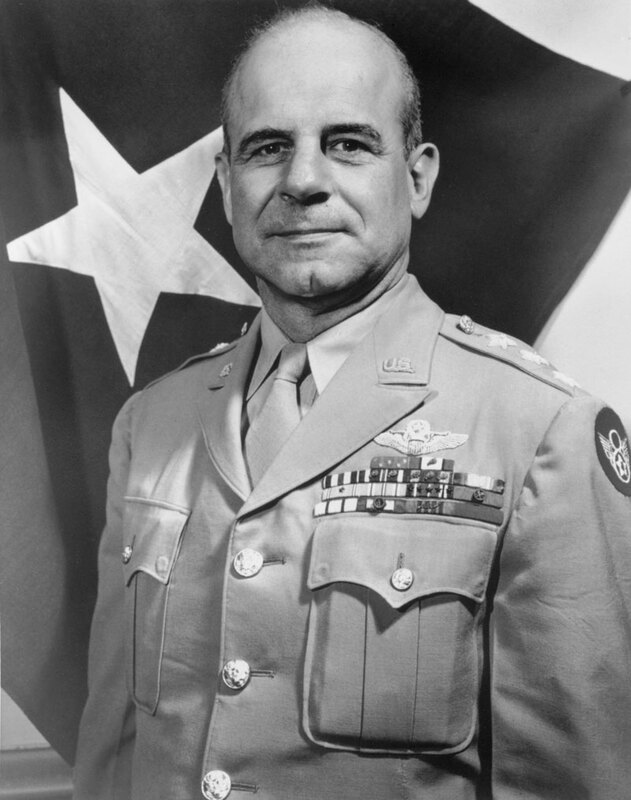 With the apparent certainty of being forced to land in enemy territory or to perish at sea, Lt. Col. Doolittle personally led a squadron of Army bombers, manned by volunteer crews, in a highly destructive raid on the Japanese mainland."